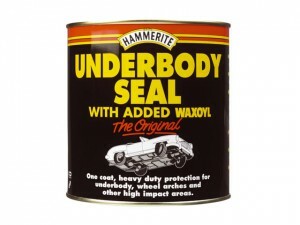 HMMUBS500ML Underbody Seal has the following specifications:Pack type: Tin.Size: 500ml. 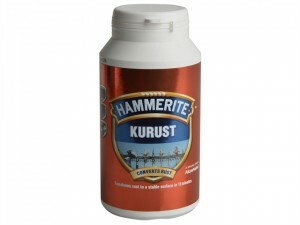 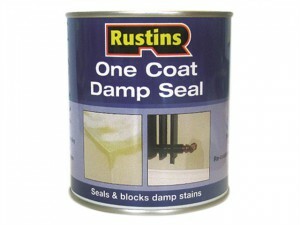 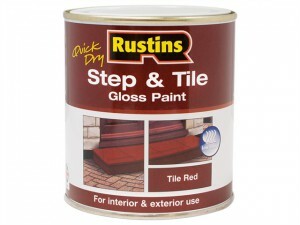 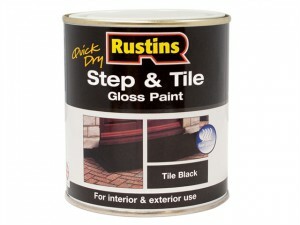 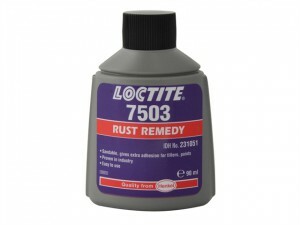 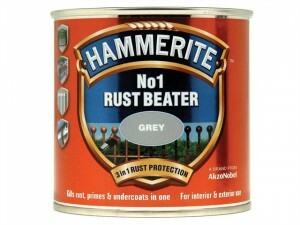 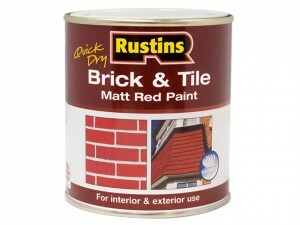 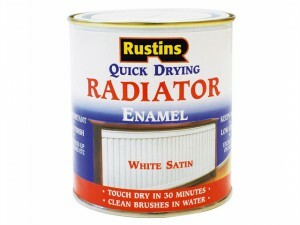 HMMNO1GY250 No.1 Rust Beater has the following specifications:Colour: Grey.Size: 250ml. 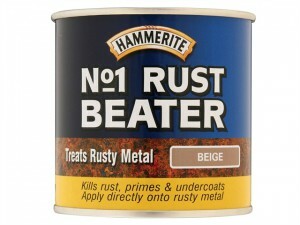 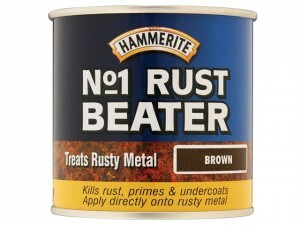 HMMNO1DB250 No.1 Rust Beater has the following specifications:Colour: Dark Brown.Size: 250ml. 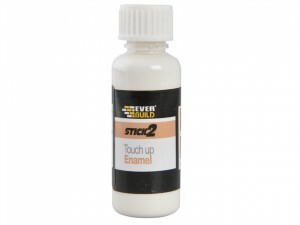 HMMOCK90 in a 90ml blister pack. 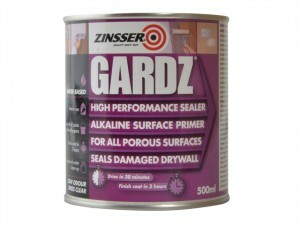 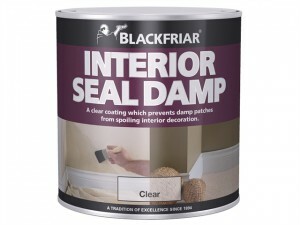 Zinsser Gardz® Sealer Primer 1 Litre Colour: Clear.Size 500ml. 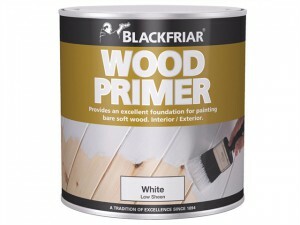 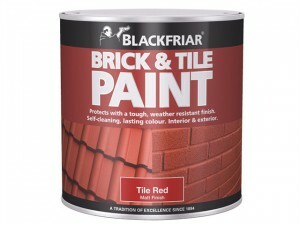 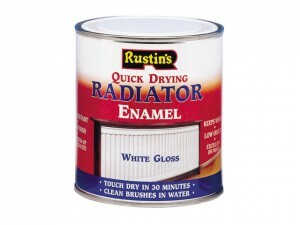 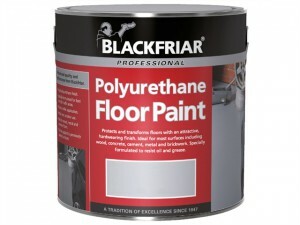 The Blackfriar BKFWPW250 Wood Primer comes in the following:Colour: White.Size: 250ml.